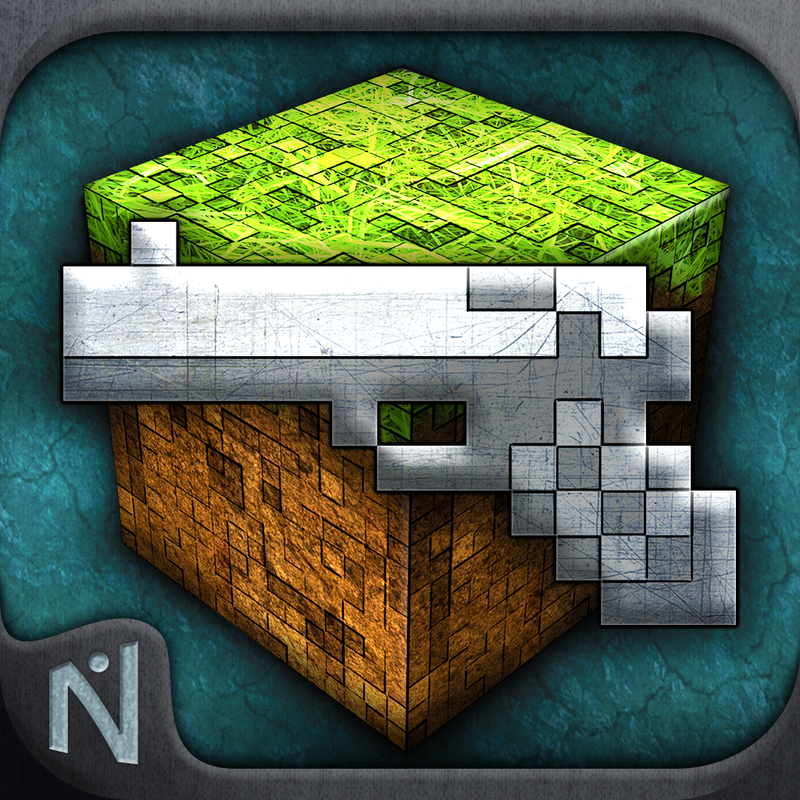 Guncrafter (Free) by Naquatic LLC is a shooting range game done in Minecraft fashion. Dream it, build it, shoot it — that’s how this game is done. 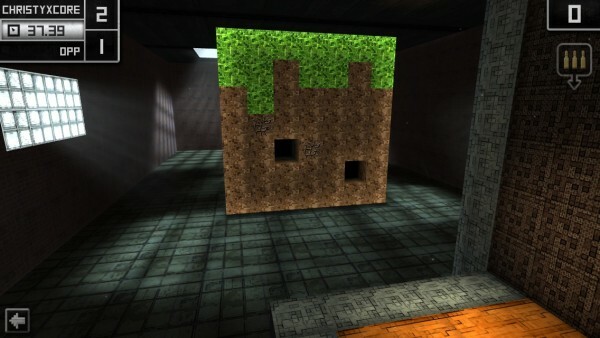 I know many of you probably play Minecraft, right? While you can build to your heart’s content in that game, there isn’t too much when it comes to fighting. You get swords, maybe a bow, but there’s no…firepower. 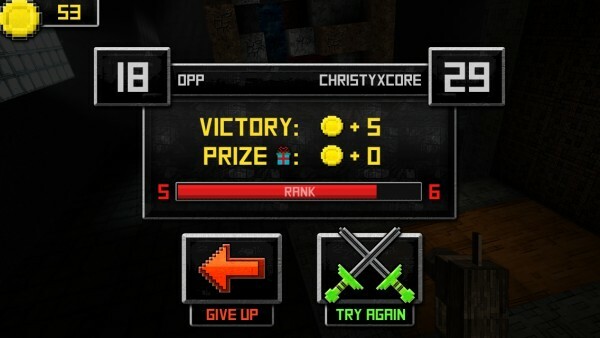 Fortunately, Guncrafter is here to give you a quick fix of pixelated shooting action. I’m quite impressed with the visuals in the game. 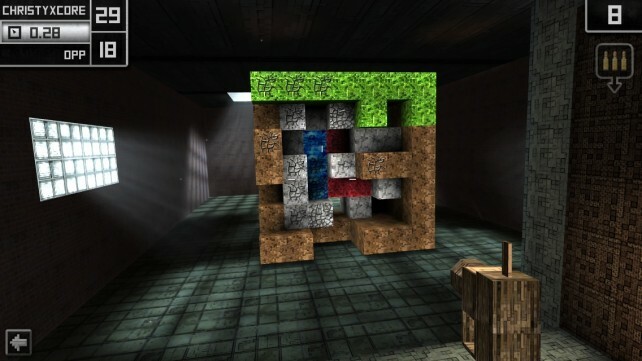 Every bit of it is done in the pixelated Minecraft art style — from the game menus, building screen, and even the various settings that you can shoot in. Plus, this game has some of the smoothest animations I’ve seen in an iOS game, although, there really isn’t too much movement involved. The game’s music also sounds like it comes from an action movie, so it should help you get pumped up for putting your crafted gun to the test. 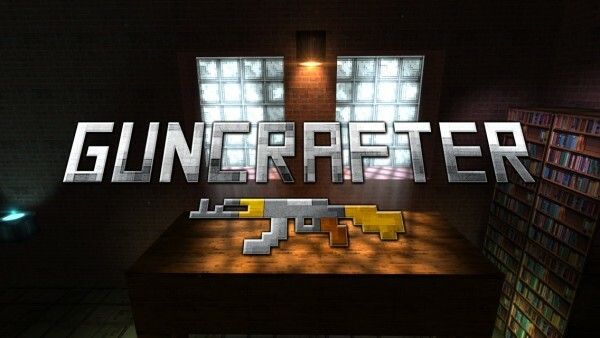 The first step in Guncrafter is to craft your gun, obviously, which is done in the Build section. Choose the slot you want (more slots will cost you gold), and then the fun begins. In the beginning, you will only have access to wood blocks, but you will be able to access advanced materials the more you play. There are different blocks for the handle, body, and trigger, so you will have to craft it accordingly to the stock of blocks you have. Once your gun is made, save it, and then you can get started on the real game. The Play option will prompt you to choose the gun you want to use, and then you select the area you want to play in. There are a total of 16 areas for you to use for target practice, but you can only access them when you reach a certain rank, which is earned by practicing or playing in matches. 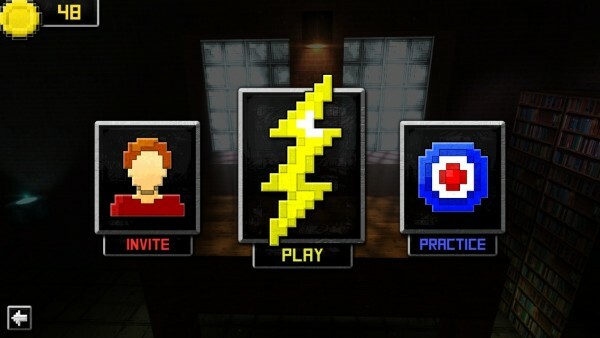 No matter which area you select, you have three options: Invite, Play, or Practice. Invite will let you send out an invitation through Game Center, and Play will pair you up with a random opponent. Practice is where you play against the computer in order to get used to the game. Regardless of whichever mode you decide to play in, the controls are always the same. There is no way to move your character around, since you will always be in the same spot. However, to look around, Guncrafter makes use of your iPhone or iPad gyroscope, so it’s pretty easy to aim. However, you will look weird in public, so brace yourself for that. If you aren’t comfortable with the gyroscope aiming, you can also swipe to aim. To shoot, all you need to do is tap on the screen. Your gun will only hold a certain amount of ammo, so you will need to reload frequently. For reloading, just pull the ammo icon in the top right corner down, and you will refill your gun with ammo. Once you get used to doing this, then the game becomes easier, as you will know when exactly to reload, causing the least amount of interference. Sometimes during matches (not practice), you will find gift blocks. These will have bonus coins for you, so make sure to shoot them up when you find them. The goal in each match is to be the player with the highest number of blocks shot, which you can keep track of in the top left corner. Each round is timed, so you have to shoot as many blocks as you can in that time limit. Of course, the player with the most blocks will be declared the winner, but you still earn some gold even if you lose, as well as get some experience towards your rank. The more you play and rank up, the more areas you will have access to, which also means new types of blocks to build guns with. The gold coins you collect can be used to purchase new slots for guns, and you can also share your most prized guns with the rest of the Guncrafter community. The game will also keep track of all of your stats, in case you were wondering how many games you’ve won. Since Game Center is used to create multiplayer matches, you can expect support for leaderboards (a total of 20), but oddly enough, there are no achievements to obtain. I hope that the developers can add some achievements in the future, but it’s not a big deal. 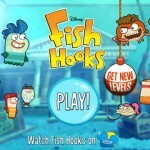 Since the game is free, it has ads every now and then. You can also get the Pro Pack as an in-app purchase ($99.99) to unlock 2x barrels, all grids, all levels, and all blocks. There are also options for purchasing more gold at less insane prices, but I still think it’s a bit outrageous as a whole. I’m really enjoying this game so far. 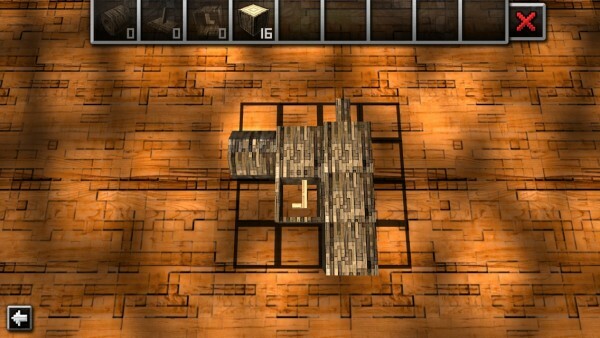 It takes the visual style of Minecraft and adds a unique spin on things, since guns aren’t in that game. Everything looks great, is smooth and fluid, and there is no lag when finding a match to play in. 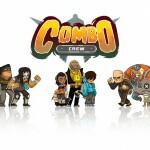 It’s a great little shooting range game, and should definitely appeal to fans of the visual style. 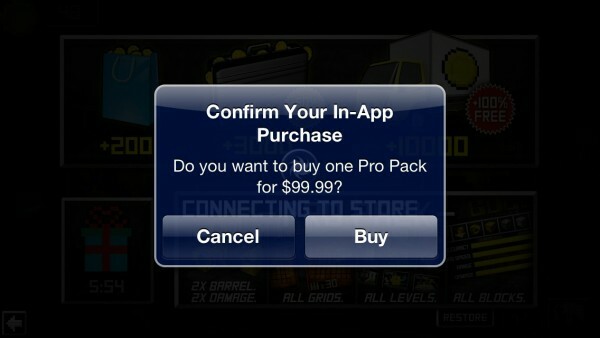 The only drawback are the insane prices of the in-app purchases. 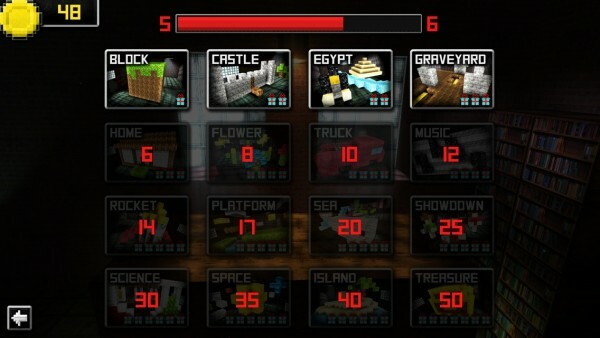 Like most other freemium games, I don’t see myself spending any real life cash on anything in the game anytime soon. It’s still a fun little time waster, but be prepared to grind a lot to get better materials. 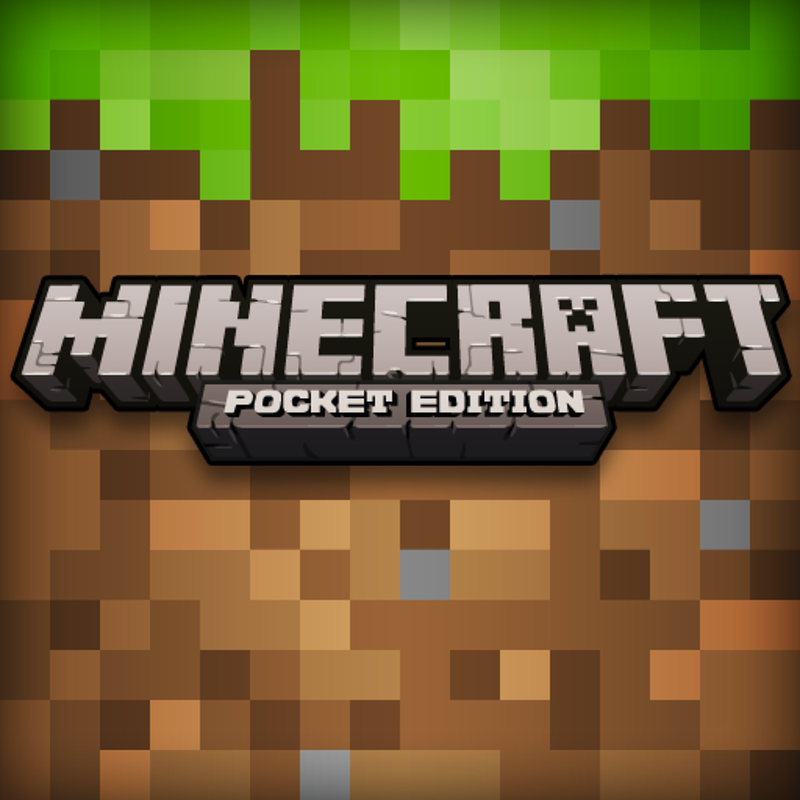 I recommend it if you’re a fan of Minecraft, enjoy shooting range games, or just looking for a free game to keep you occupied this weekend. 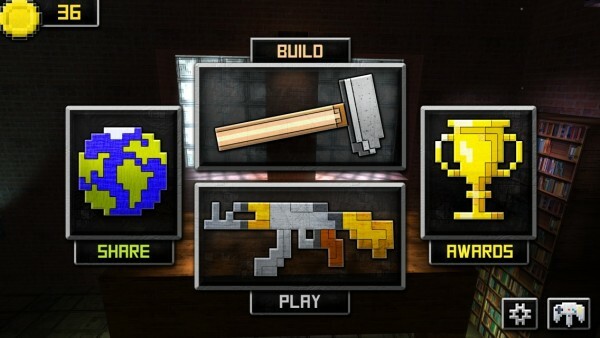 Get Guncrafter in the App Store as a universal download for free.